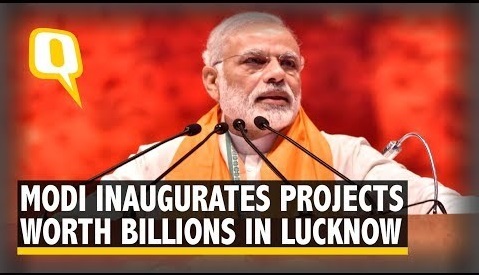 Prime Minister NARENDRA MODI inaugurated 81 investment projects in Lucknow an event titled 'RISING UP, POWERING NEW INDIA'. NANDAN NILEKANE and many more are expected to attend this event. This project will create upto 1.9 lakh job oppurtunities in the state. This vast project has the potential to give a growth to industrialisation in UP. 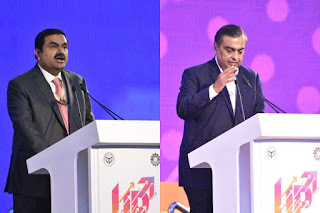 This project will give a wide range of employment and a new pace of field would be developed.